Max Glazer moves dance floors from New York to Jamaica to China. As co-founder (along with Kenny Meez) of the ground breaking and taste making Federation Sound he has spent the last 15 years bringing dancehall and reggae to the masses. Max has worked with an almost never-ending string of artists on their rise to international fame. Sean Paul and Vybz Kartel both count Glazer as an early collaborator and supporter of their careers. Perhaps most importantly, he spent three years as Musical Director/DJ for Rihanna at the start of her meteoric rise to international stardom. Max has appeared on numerous television shows and stages around the globe while DJing celebrity events for Naomi Campbell, Rihanna, Usher, Gucci, Cipriani’s, Diddy and many more. 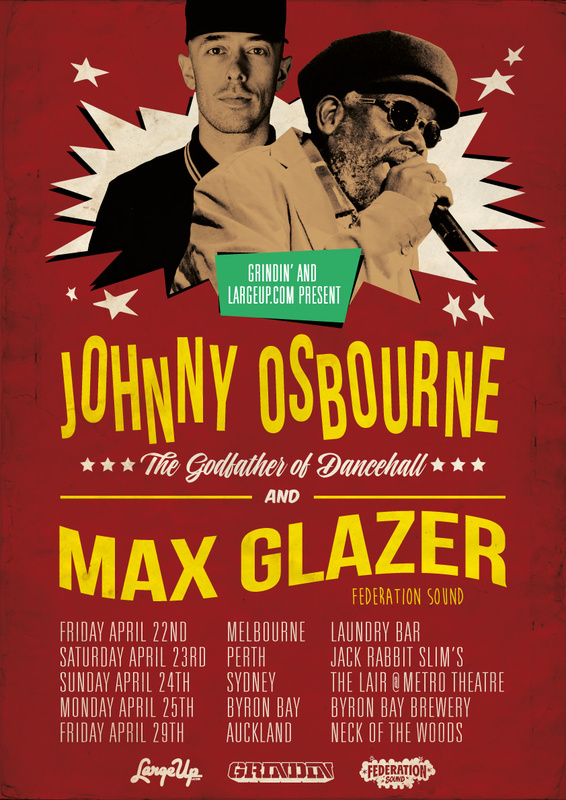 While releasing original music on the Federation Sound label, Max Glazer has also been tapped to executive produce several compilation albums directed at bringing caribbean music to the masses – Dancehall Classics on Sequence/Ultra and Miss Lily’s Family Style, the first music release from New York’s ultra hip Jamaican eatery. Glazer set up and programs Radio Lily and presents special events all over the world. Always at the forefront of the music, Max Glazer is the man who brings caribbean vibes to the rest of the world as DJ, Musical Director, Executive Producer and A&R but he is first and foremost a fan and lover of all things dancehall, reggae and bashment.